The hospitable resort of Nendaz evolve constantly in order to meet the expectations of its many visitors. The latest innovation is defined as the "best" in terms of alpine constructions. It has totally revolutionized the social life of the station. This is the complex « Mer de glace », which has been designed to offer stylish and luxurious apartments in a mountain style architecture (slate roof, stone walls, old wooden facades). This illustrious and outstanding project is completed by a great spa (2200m2 in total) including sauna, jacuzzi, fitness, swimming pool, floatation pool, Kneipp, 3 caves (hammam, salt, ice) etc. Due to its location in a residential chalets of the project of considerable renown, this apartment is designed down to the smallest details in order to meet the expectations of a demanding clientele and inspires thereby a prominent standing. The complex is moreover equipped with a funicular railway directly linking the sports center and shops to the cable car of Tracouet. 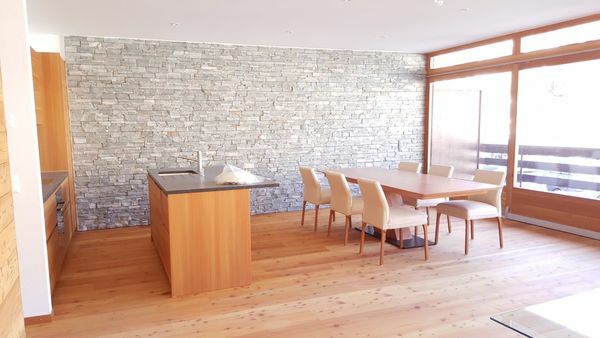 The apartment has a breathtaking view and enjoys a central and strategical location. 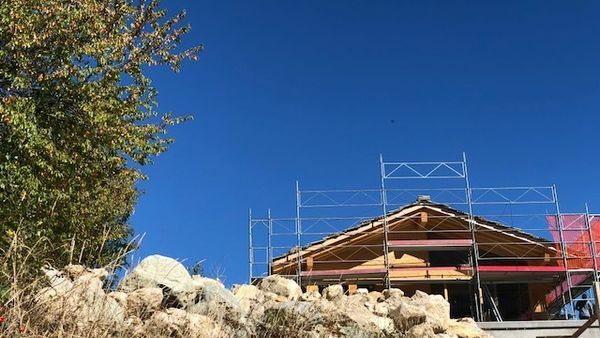 All these advantages can only attest to the preeminence of this construction in the heart of one of the largest ski areas in Europe! "A case of love at first sight" : That's how we could the feeling of the mountain-lovers as they will enjoy the astoundingly stunning view. 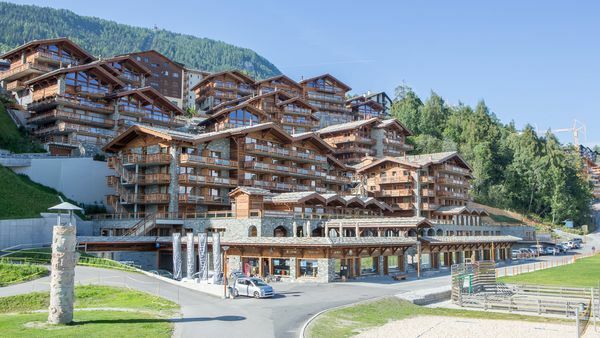 The chalet is located in a place called "les Dijettes" in Nendaz. Do not hesitate to discover the vastness of the skiing area "The 4 Valley". To wake up in a so gorgeous chalet, walk around every day gazing upon the natur and breathing the clean fresh air of the mountain is an incredible gift of life. The project "mind of the mountain" include 5 chalet. A big parking place in common is planed. Construction of new apartments from 2.5 to 4.5 rooms. Outstanding location in the last buildings of the resort called Siviez. 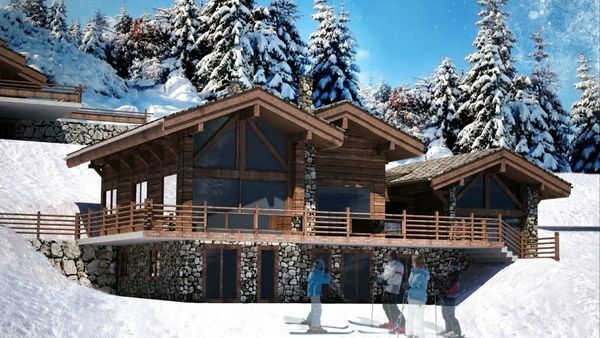 Ski-in / ski - out in luxury flats with an unbeatable price !